Our homes can be under attack for many different reasons. From human interaction down to creepy critters nothing can be 100% safe. But what you can do is be prepared for any outcome. This is where you are aware of the signs to look out for, potential weakness in your home, and work out the best solutions to resolve the issues. It’s better to be safe than sorry. With that in mind I thought I would share with you some of the signs you should look out for in your home. They may identify problems already occurring or help you prevent them. Whatever your home is made up of the chances are there are many wood elements to the frame work. This might be more in the loft, or it could be the make up of internal walls. Which is why your home could be attacked by infestations of things like termites. If unnoticed you could cause a lot of damage to the structure of your home. Which is why it's always worth doing regular checks. You can consider standard termite chemical barrier treatments. They could help prevent things like this occurring. Unfortunately, just as much as animal, creepy crawlies and other things like rodents can get into our property, so can other people. It’s a sad fact that burglaries do happen more often than we would like to think about. Which is why it’s always worth taking out extra measures to protect your home and belongings. This means looking at windows and making sure they can be locked securely. It’s checking out locks on doors and considering two locks for added security. You may also want to consider an alarm system and even security cameras. No security is too much. Many of these things you have could have sentimental value and not many can be replaced. It can also feel like a violation when someone enters your property. Try and avoid you hoe coming under attack like this and make the necessary checks and changes to keep your home safe. Finding an infestation of some sort, no matter how small, can give you the creeps. Anything from ants and flies, through to rodents and bats. They can all find a way into your home and create their nests. This is where you can end up with a huge problem if those nests go unnoticed. Thankfully, while you may not always be able to stop it from happening you can easily get rid of nests that are created. Calling in professionals and exterminators who know what they are doing is advisable. They will safely remove the next and provide you with some tips on how to avoid it happening again. Finally, if your home is subject to water damage recently from a flood. Or happens to have humidity and condensation. 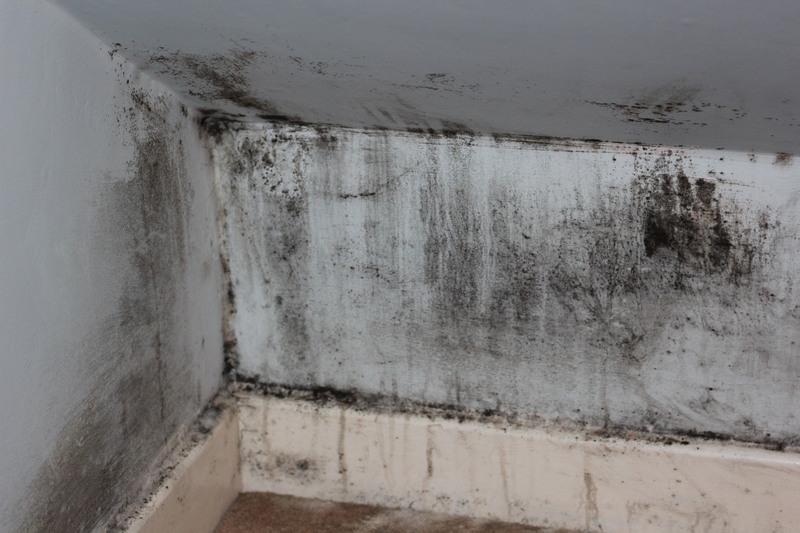 You are prone to mould and damp areas. If these things are left untreated they can cause serious harm to your health. Especially if you have respiratory problems like asthma. Thankfully again this is easily rectified. Just keep an eye on your property for the signs of this developing. I hope this helps you become more prepared in the future. Good tips. Regular inspection is important.